Why is someone willing to kill in order to get their hands on every copy of Men of Courage, a rare but worthless book? 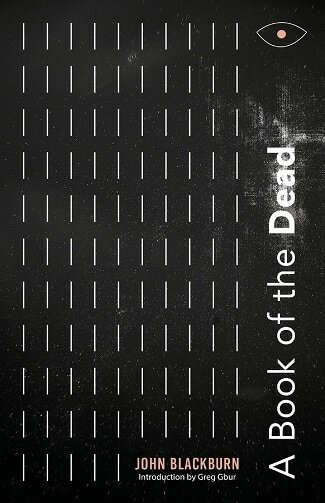 That's the mystery at the heart of John Blackburn's rarest thriller, A BOOK OF THE DEAD (1984), long unavailable and republished now for the first time. When a veteran book dealer pays an exorbitant sum at auction for a copy of Men of Courage, a worthless book about famous heroic deeds, his colleagues believe he has lost his mind. But when he is found dead and the book goes missing, it appears something more sinister may be going on. In fact, someone has been buying, stealing, or destroying every known copy of the book. Bookseller Tom Mayne, with the help of the lovely heiress Janet Vale and the egotistical adventurer J. Moldon-Mott, is determined to find out why – and to stop a madman before he kills again!